On December 3 2015, Scott Weiland was found dead. 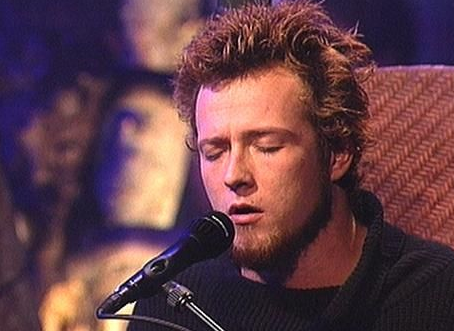 He will be best remembered as the frontman of the successful rock band Stone Temple Pilots. Weiland’s recognizable voice and dark lyrics were part of my high school days along with the music of Pearl Jam and Soundgarden (to name but a few).